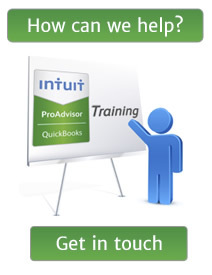 Should you be using QuickBooks Online recurring invoices ? The use of recurring invoices is a good time saver for many QuickBooks desktop users.Did you know that QuickBooks Online users can also produce recurring invoices. For those looking to schedule recurring invoices in QuickBooks Online the QuickBooks official blog – on how-to-schedule-recurring-invoices provides a useful guide….